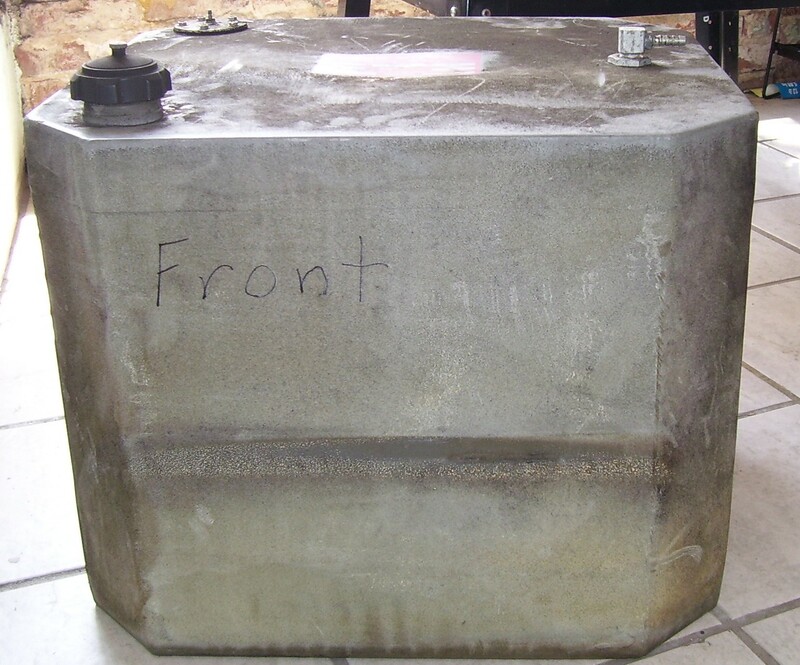 Custom Fuel Tank’s | Davidson's Marine Service, Inc.
At Davidson’s Marine Services we can build you a custom all aluminum fuel tank that will last as long as you own your boat. 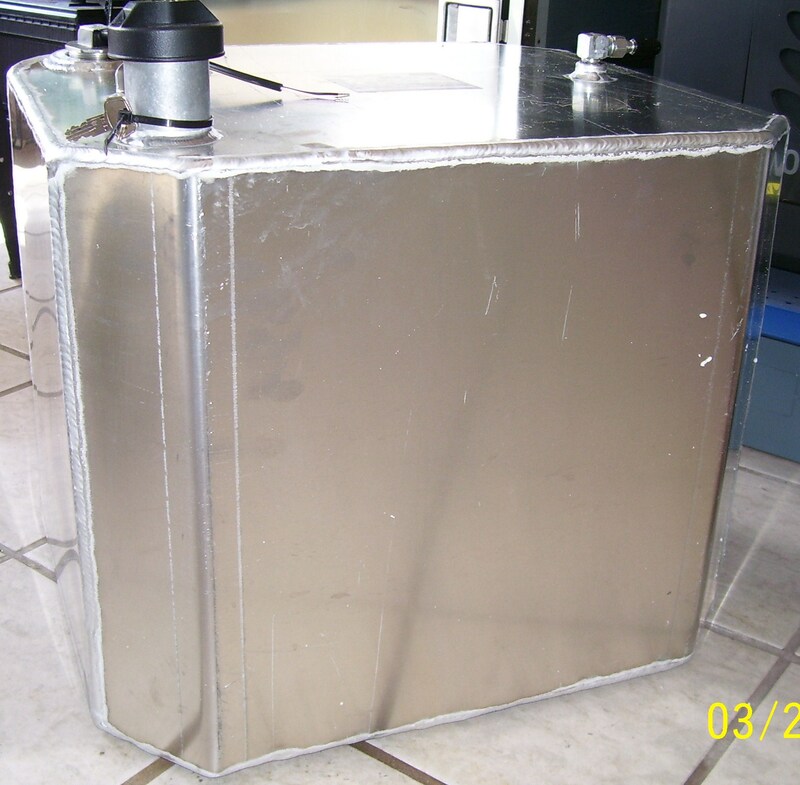 Rugged all welded aluminum tank is constructed to replace your old tank and fit perfectly in it’s place. 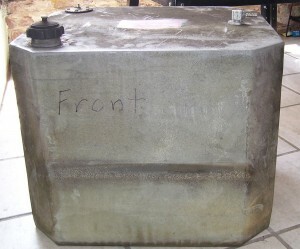 Call today for your quote on a new tank that will last a life time.